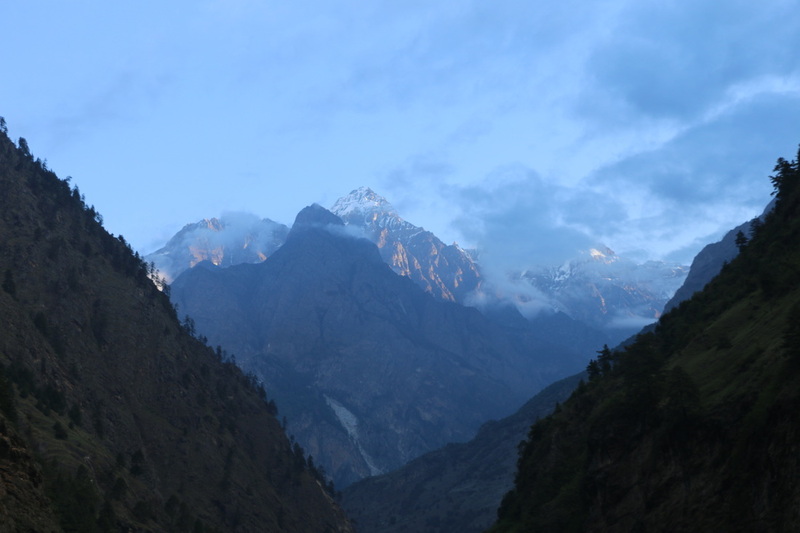 Manasalu is an authentic, Nepal trekking experience that is unknown to many tourists. This is a unique trekking experience that takes you through the valley of the Budhi Gandaki River. Opened for tourism purposes in 1991 A.D., this trip starts at Gorkha, an ancient Kingdom in central west, in a circular pattern and extends towards the Budhi Gandaki Valley. The trek through this ancient valley presents astounding mountainous views, ascending through the cascading Gandaki gorge into the Tibetan enclaves of Samdo, Sam Gaon to finally cross the immutable Larky La pass of Snowy peaks. Trek through the alpine meadows and dense forests to the cultivated farmlands in the Marsyangdi valley, the route also links up with the eastern sector of the Annapurna Circuit. Close views of Lamjung, Annapurnas, Larkya peak, Panbari, Samdo Himal, Nirekha, Saula, Khayang and other peaks can be climbed.